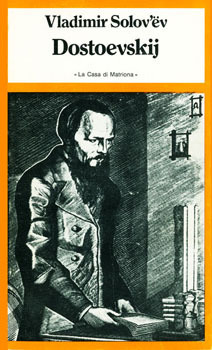 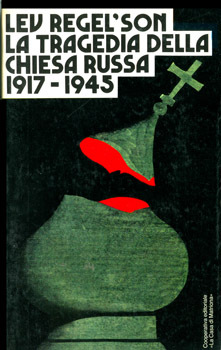 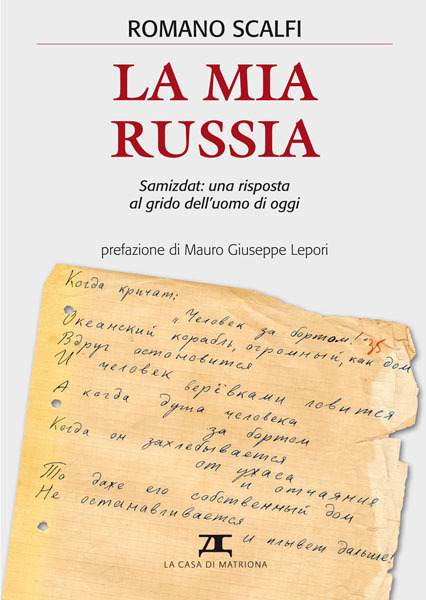 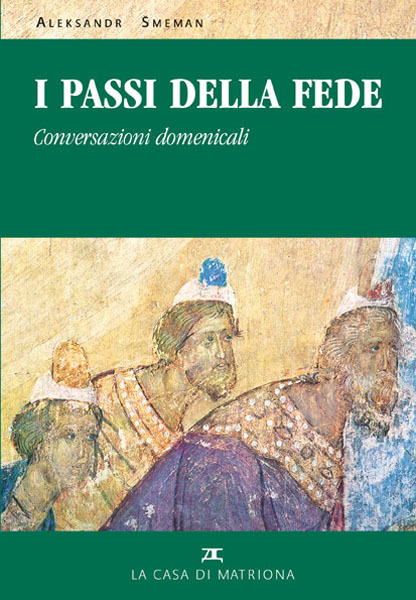 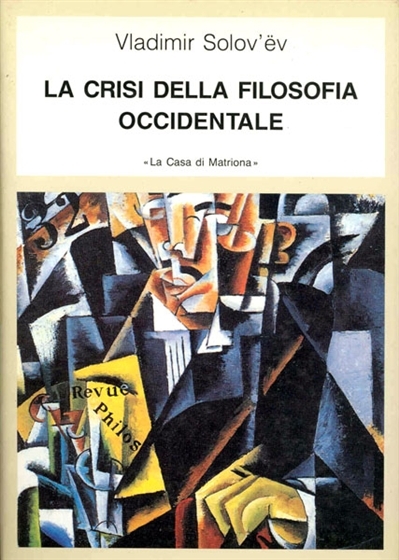 Founded in 1975, “La Casa di Matriona” publishes literary, religious, philosophical, historical and art texts on Russia. 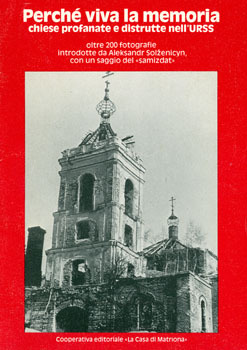 Among its more important publications is the translation of the works of Vladimir Solov’ëv, the series on the history of the Catholic and Orthodox churches in the USSR and the first ever edition (worldwide) of the photographic book on the Solovki Islands. 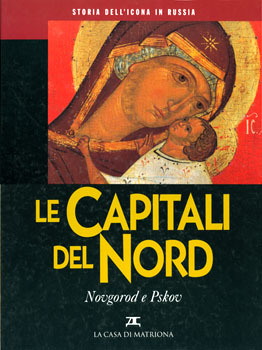 Also of particular interest are the art publications and the collection of book-calendars containing splendid reproductions of the most important masterpieces from Byzantine and Russian painting. 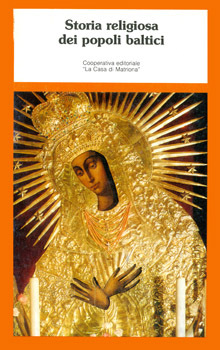 “La Casa di Matriona” also prints reproductions of the greatest masterpieces of Eastern Iconographic art. 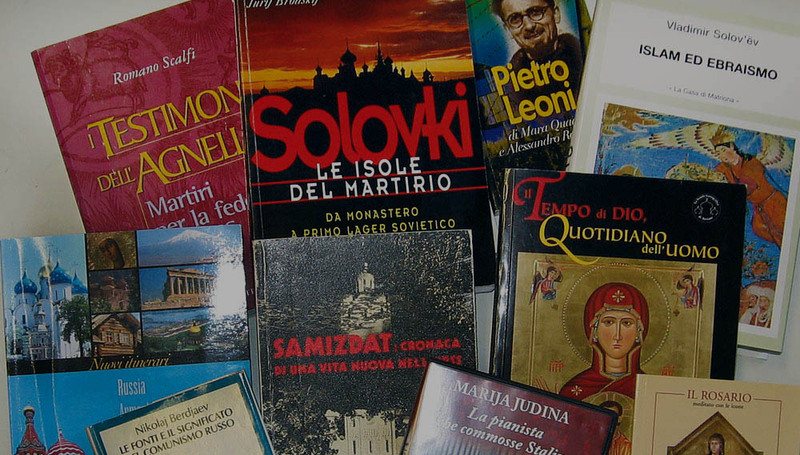 You can buy our books online now or search our online catalogue. 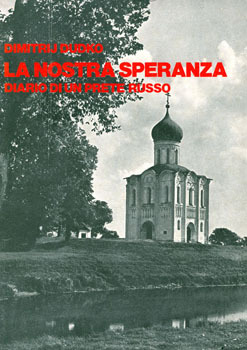 Originally founded in 1960 with the title Russia cristiana ieri e oggi (“Christian Russia yesterday and today”), the magazine was the first and also decisive means by which we created an awareness of the liturgical, artistic and philosophical richness of the Russian tradition. 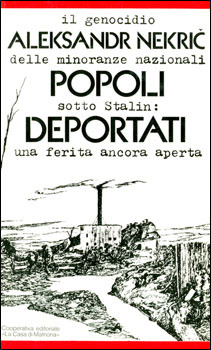 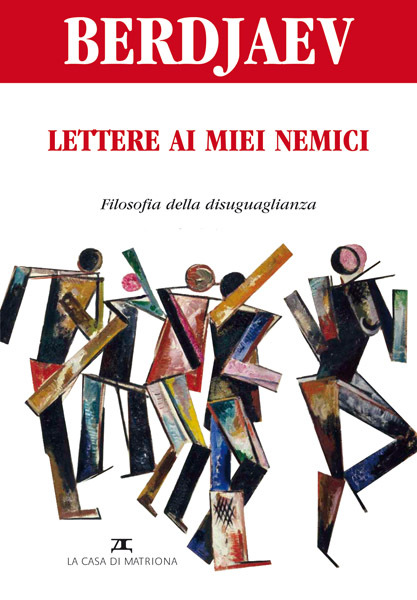 From the mid-60s, it was the first in Italy to make people aware of the samizdat, a clandestine editorial that gave a voice to the anti-totalitarian culture. 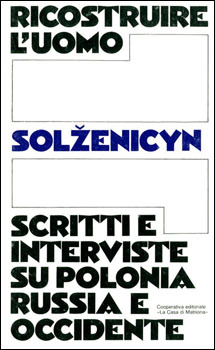 In 1985 the magazine’s title was changed to L’Altra Europa (“The Other Europe”), and broadened its interests to the whole of the East. 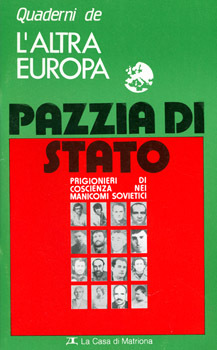 In light of the changes that took place in 1989 and the new conditions arising in Europe following the fall of the communist regime, the magazine changed its title again in 1992 to La Nuova Europa (“The New Europe”), providing a forum for debate and discussion of social, cultural and religious issues arising across the continent. 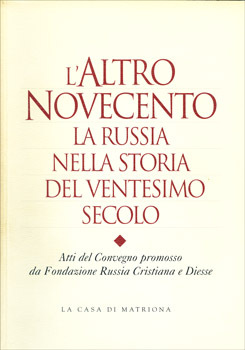 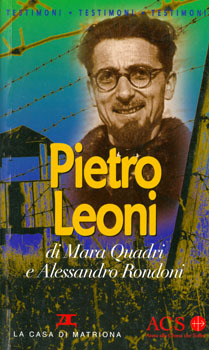 The editorial staff, that boasts renowned men of culture from many European countries, and the range of topics addressed (unpublished material from the archive, material from studies and research on European culture, art and literature, discussions on current topical issues, interviews, reportage and witness accounts of ecclesiastic experiences), make the La Nuova Europa a precious instrument for international dialogue. 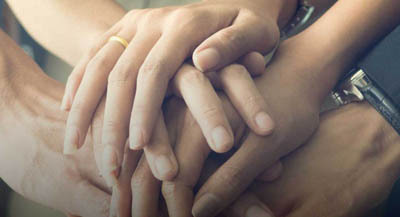 In 2016 we launched the portal www.lanuovaeuropa.org.